WISE Srl (Wiringless Implantable Stretchable Electronics) is a Milan- and Berlin-based medical device company developing a genuinely new generation of implantable leads for Neuromodulation and Neuromonitoring. The leads are produced through a proprietary innovative technology, called Supersonic Cluster Beam Implantation (SCBI), which allows for the metallization of stretchable polymers. SCBI technology embeds metal nanoparticles inside a preformed polymer base hereby forming a conductive metal-polymer skin on its surface. 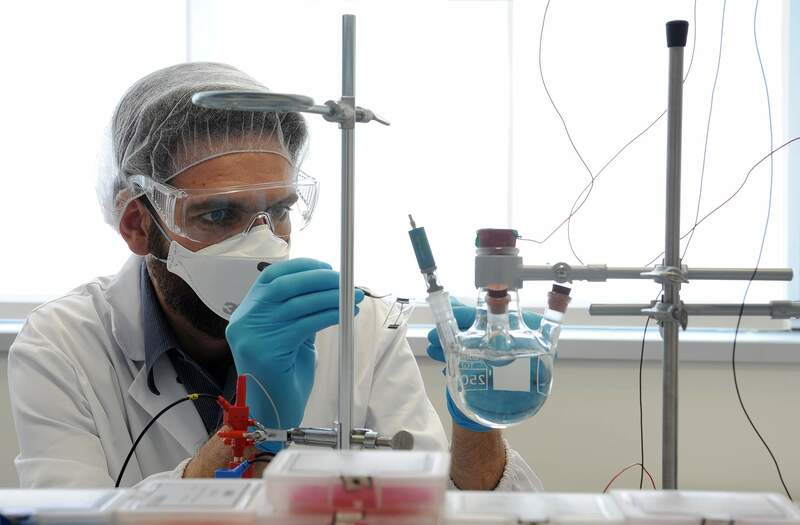 The so-obtained leads are highly biocompatible, foldable, stretchable, minimally invasive and cheaper to produce than existing products. Based on this new technology, WISE’s leads will overcome major limitations of today’s products, improving the treatment of patients that are already profiting from neuromodulation, while at the same time opening up neuromodulation to fields and clinical indications in which the complex technical demands cannot yet be met by existing technology. WISE aspires to becoming the market leader for implantable leads in the medical device sector, substituting the presently available inferior wiring-based products. 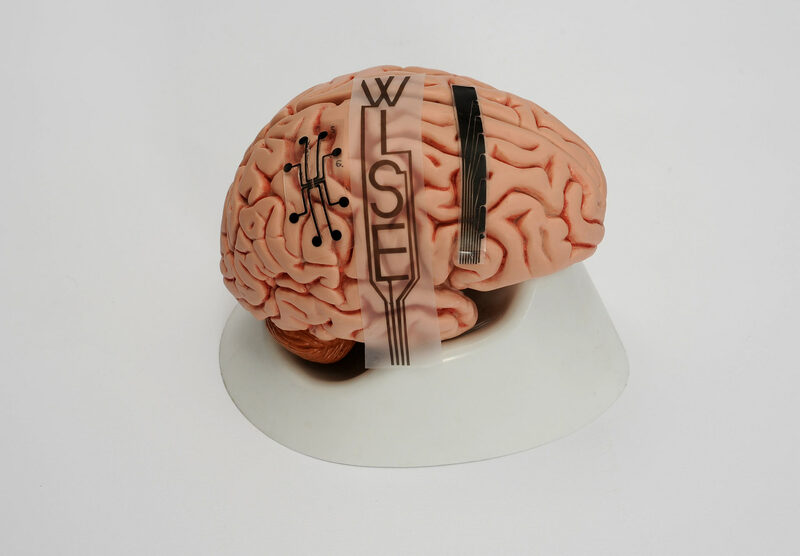 WISE will first enter the market in 2016 with a new generation of foldable leads for the treatment of Chronic Pain and for presurgical Epilepsy Monitoring.